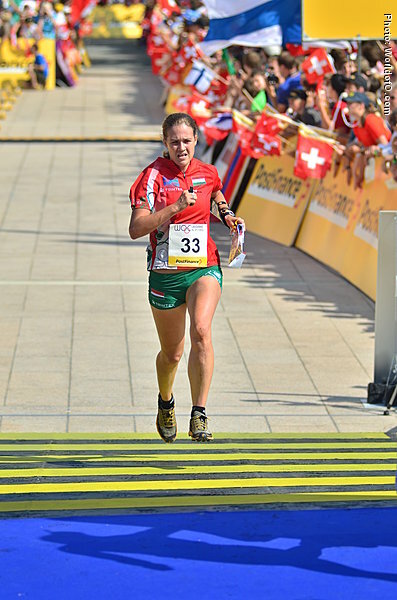 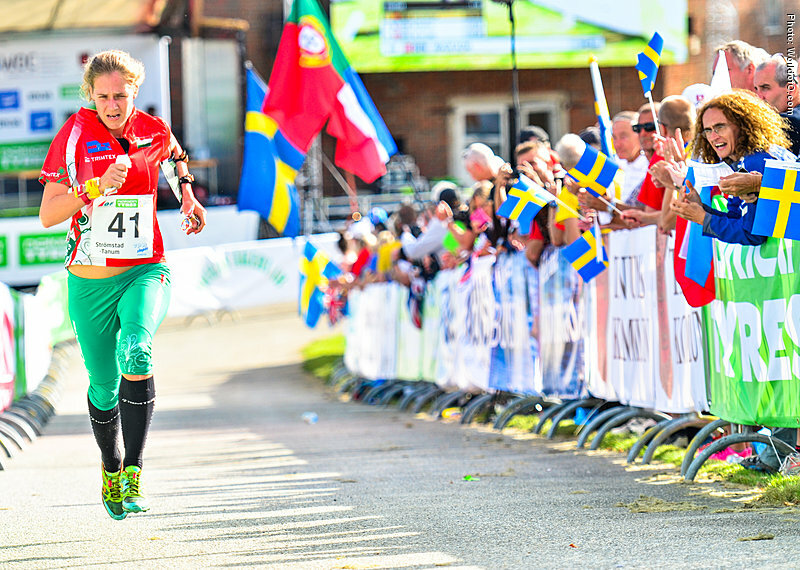 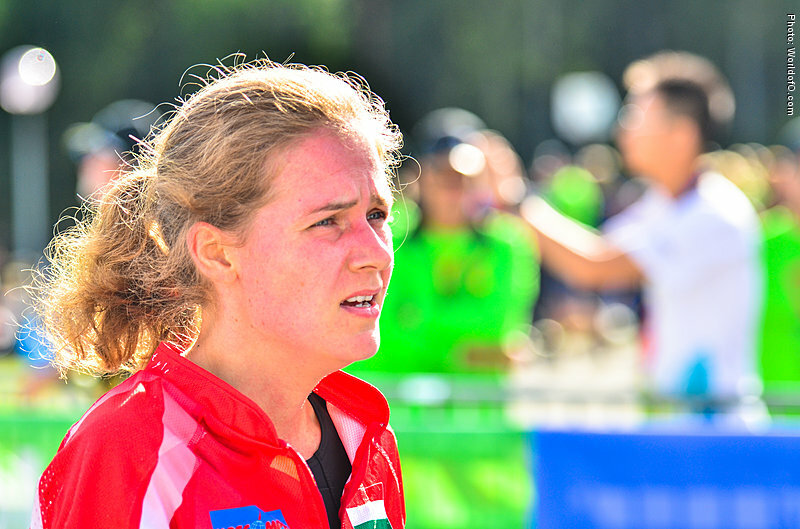 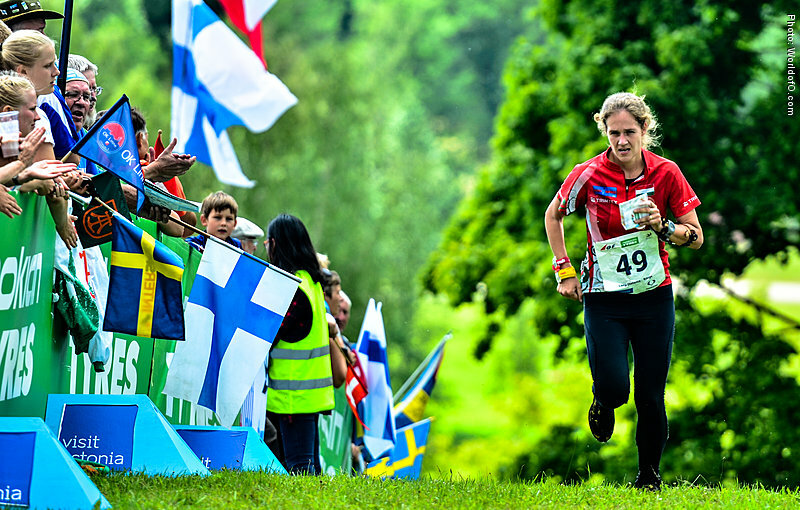 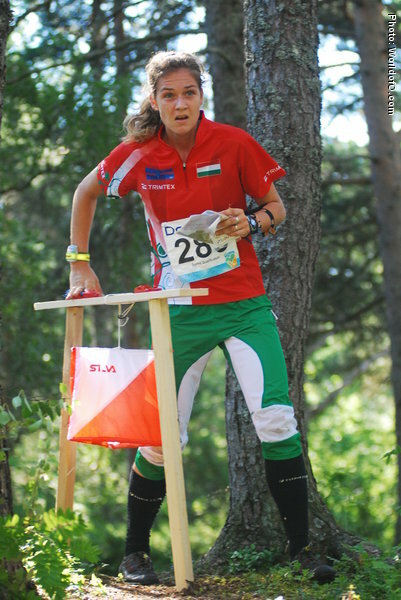 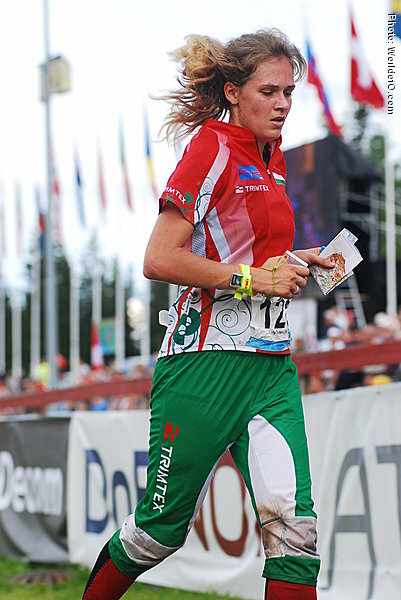 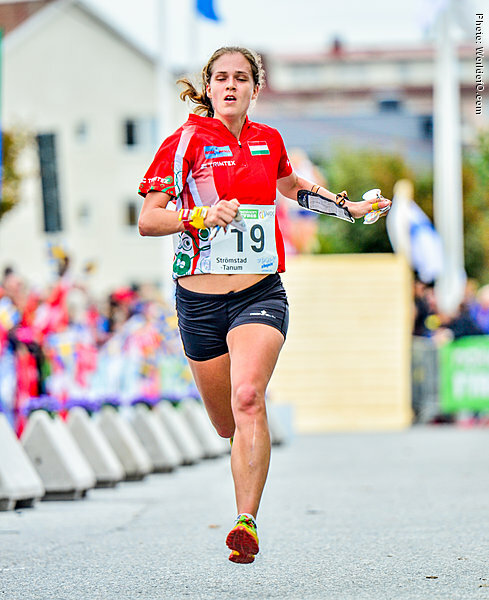 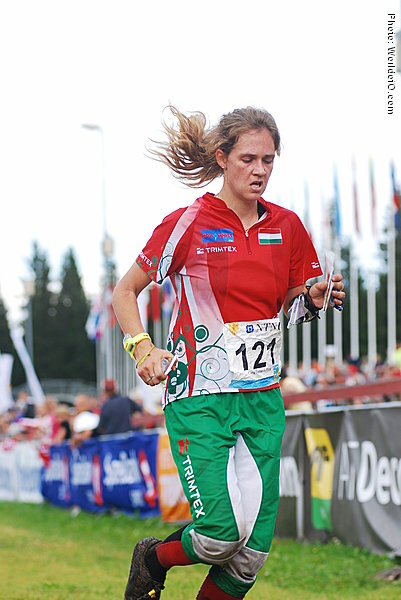 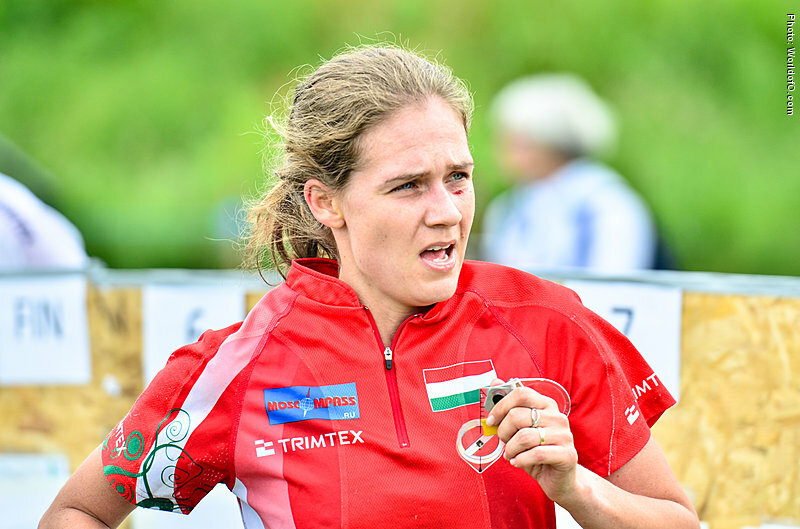 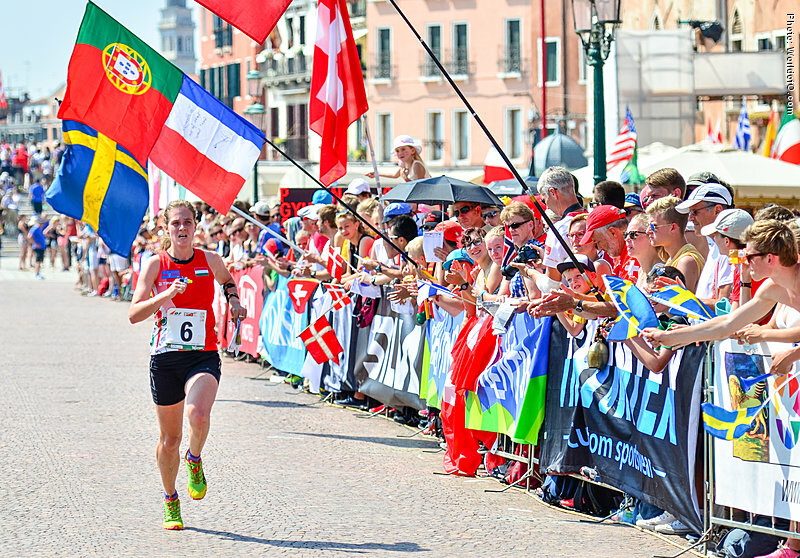 Fanni Gyurkó's best results as of June 2017 are the 14th places from both WOC Middle and WOC Sprint 2012 in Lausanne, Switzerland. 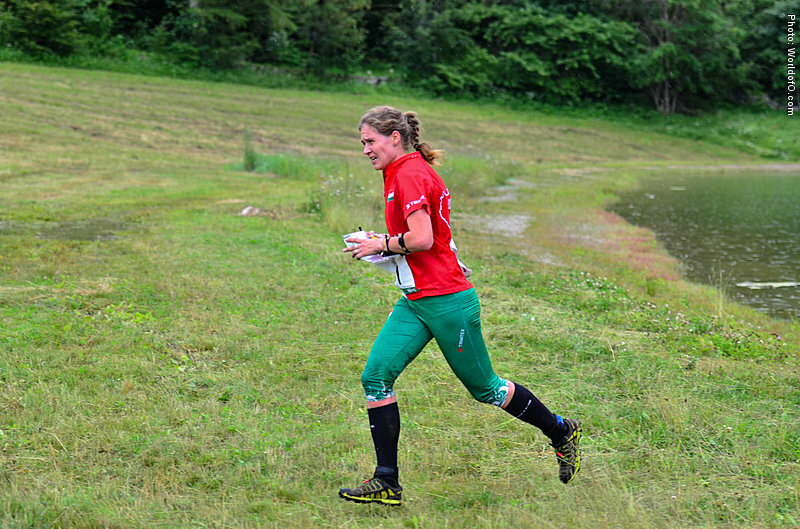 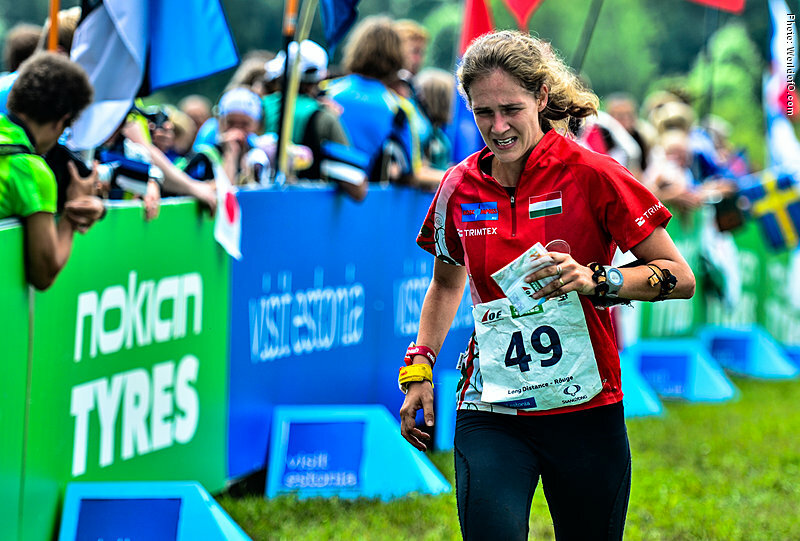 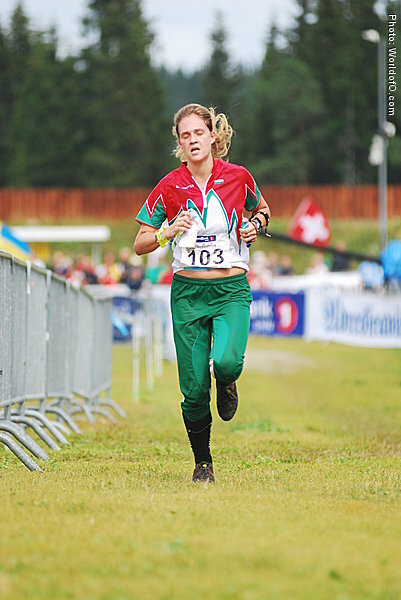 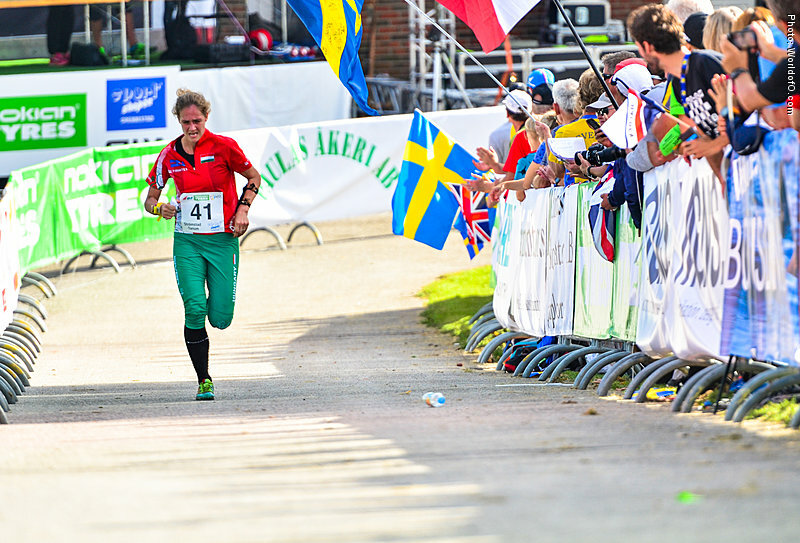 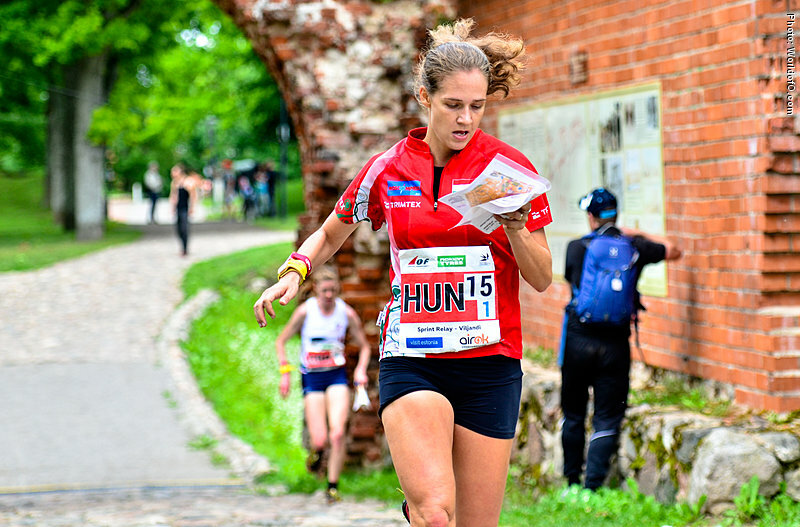 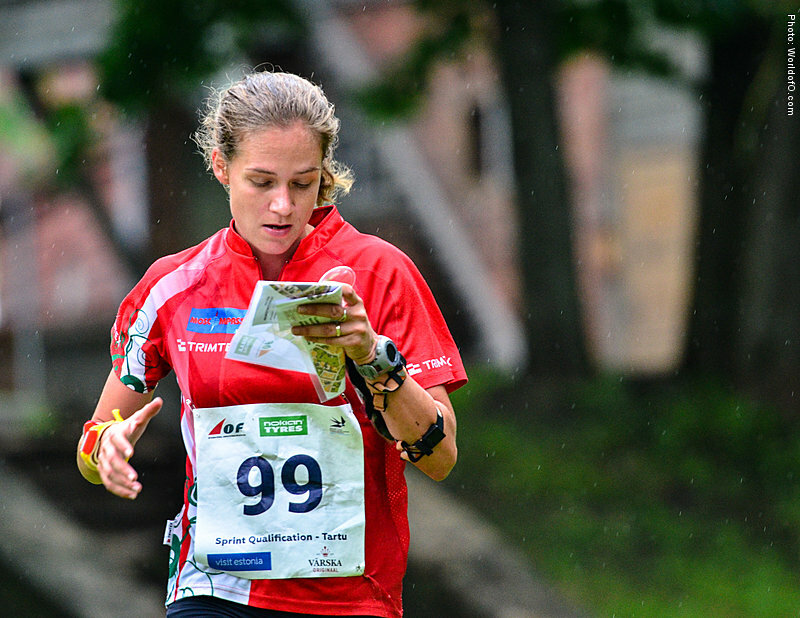 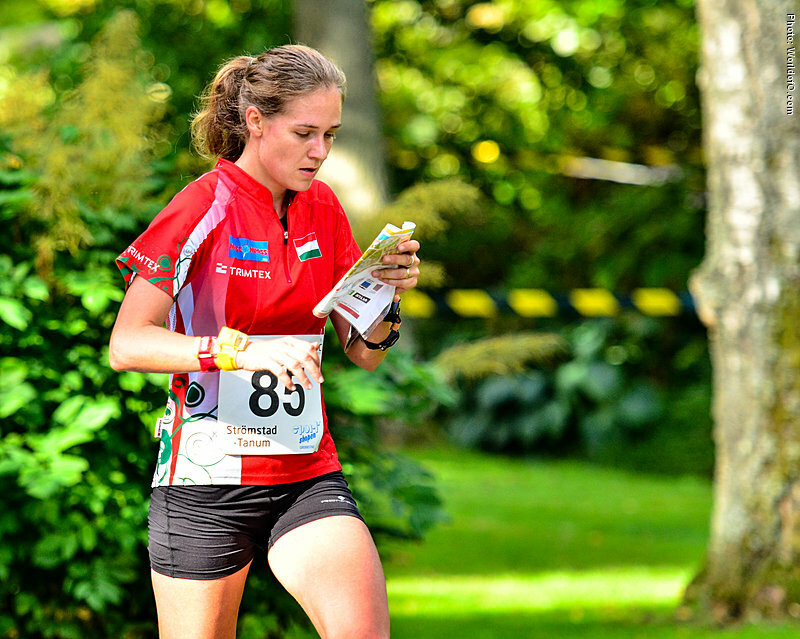 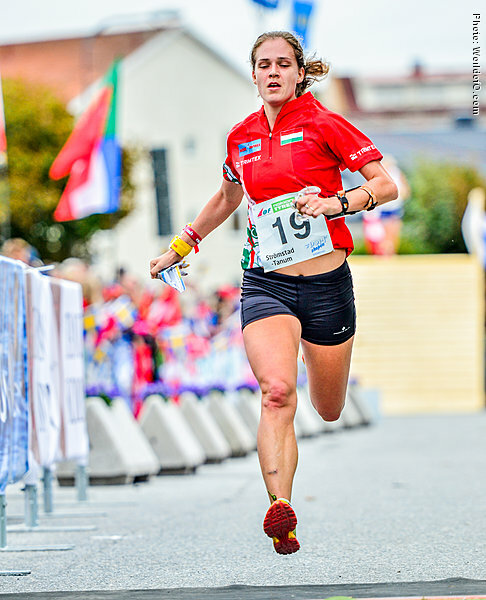 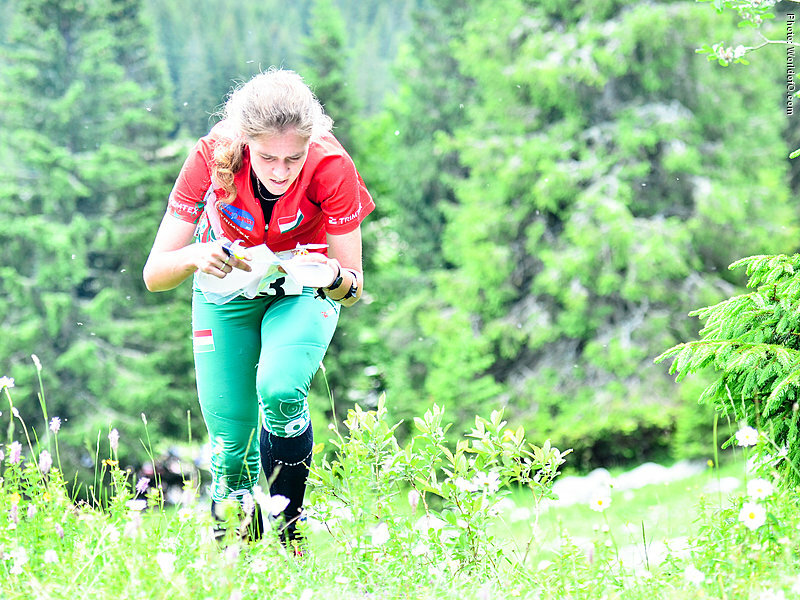 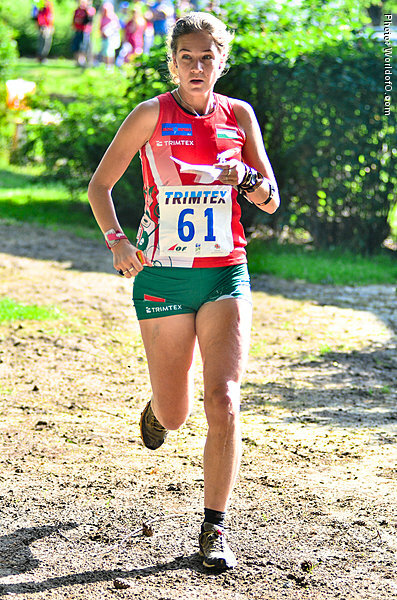 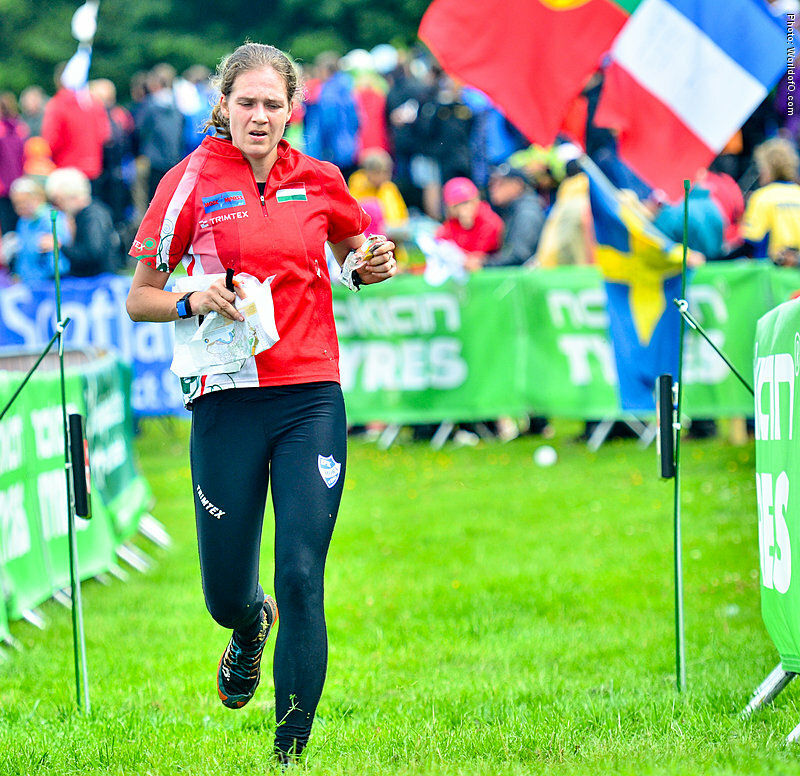 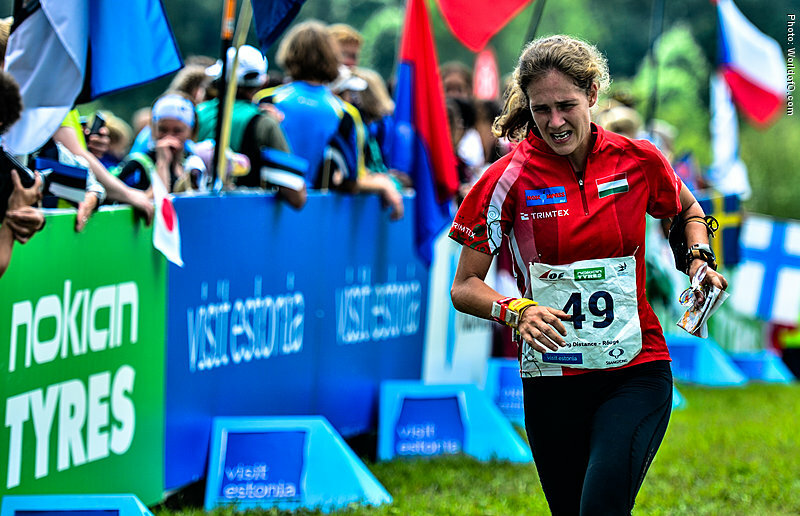 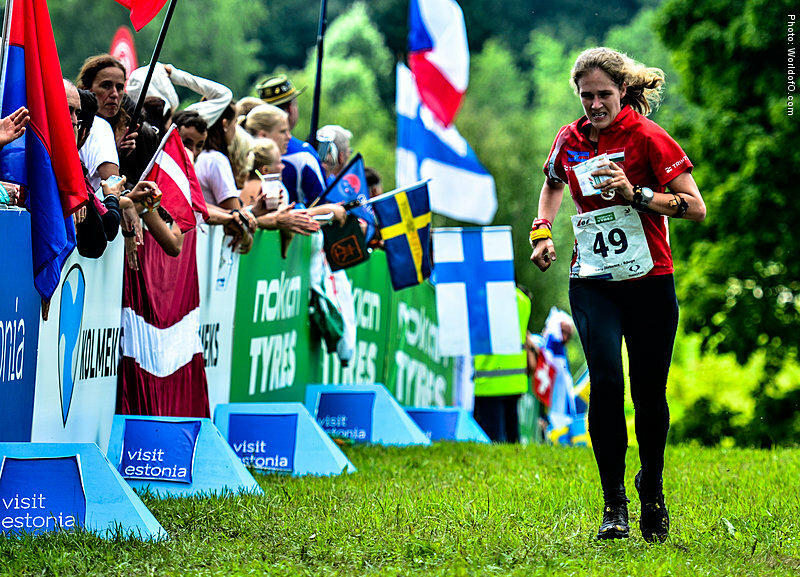 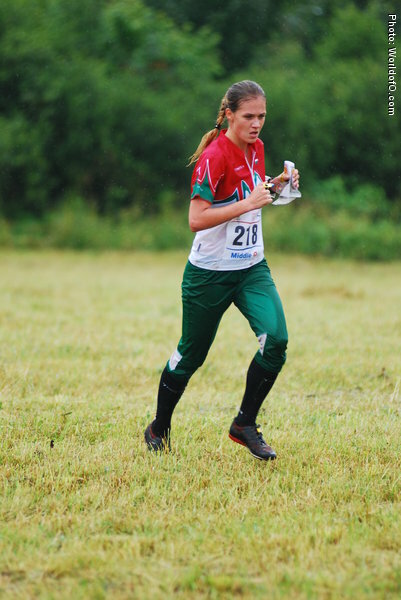 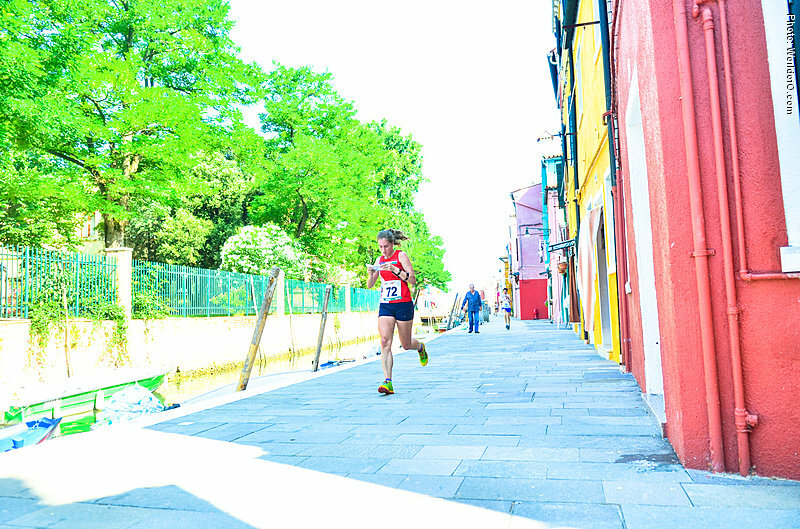 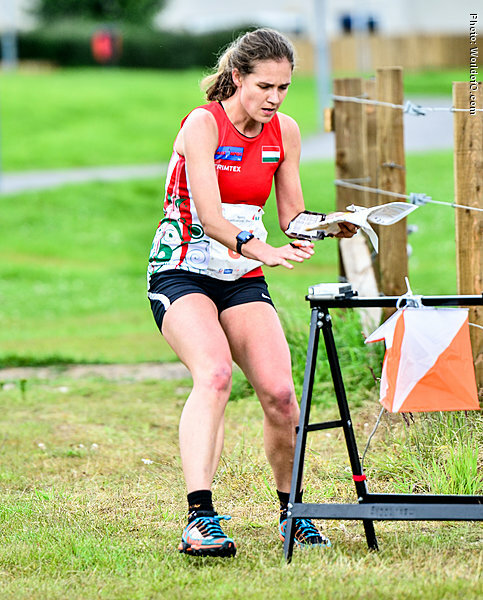 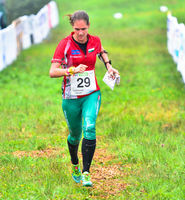 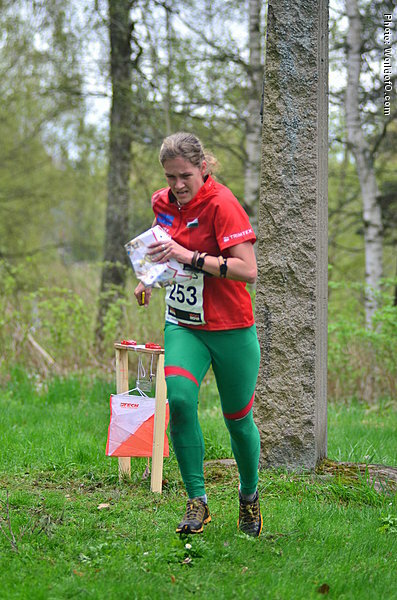 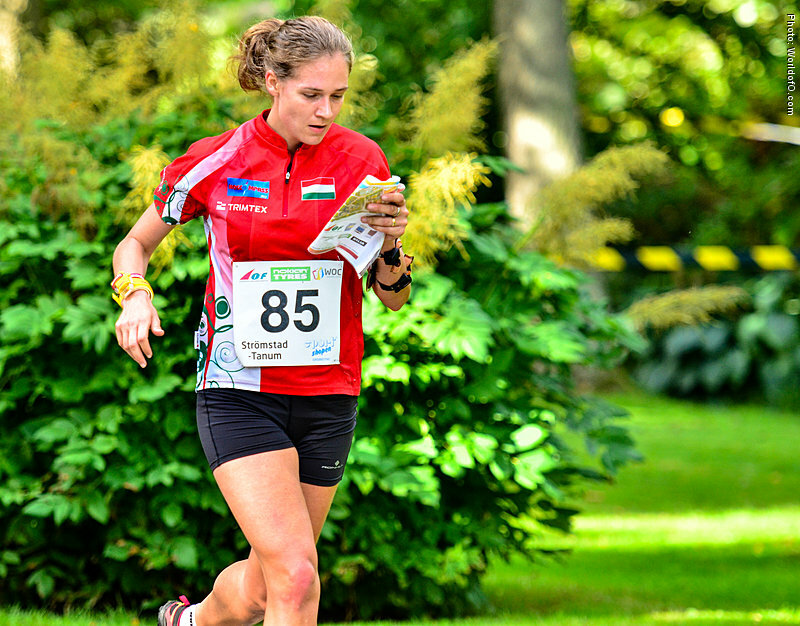 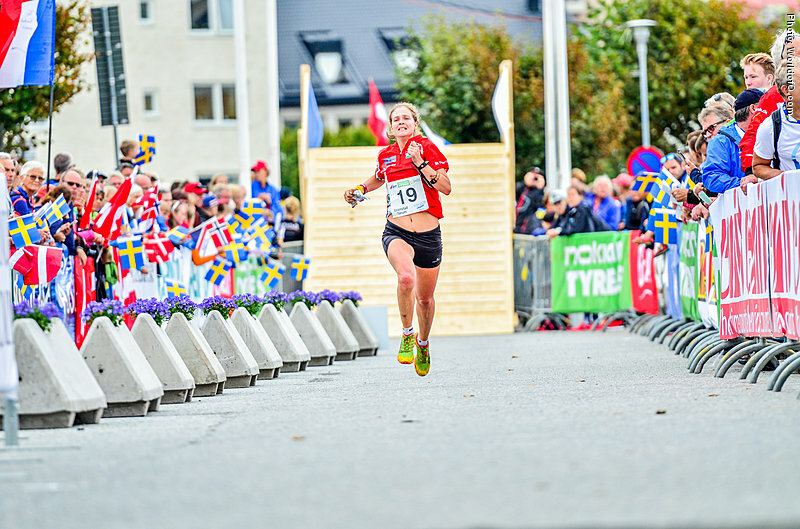 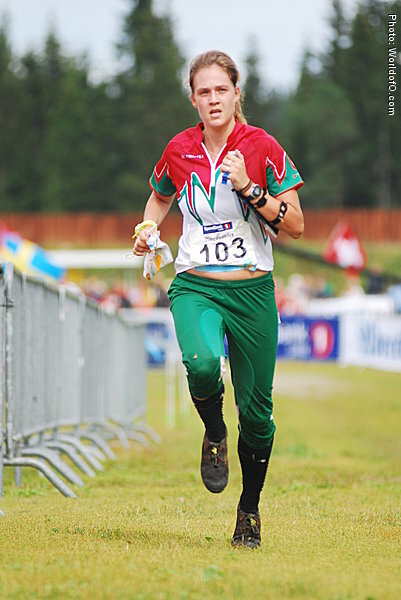 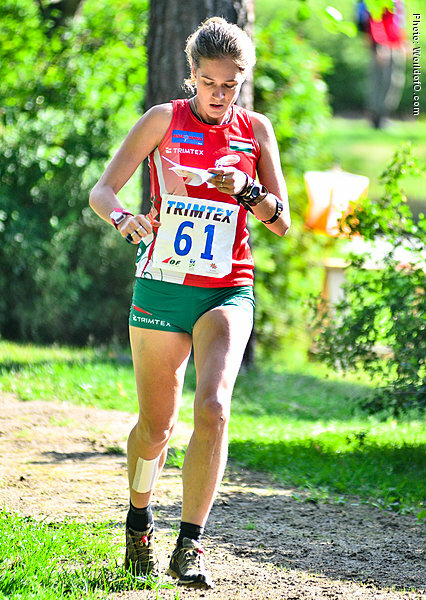 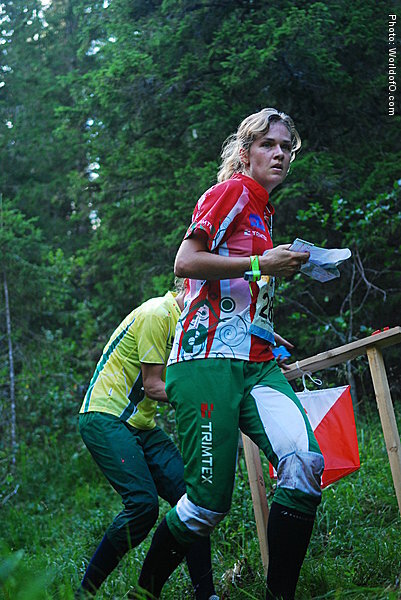 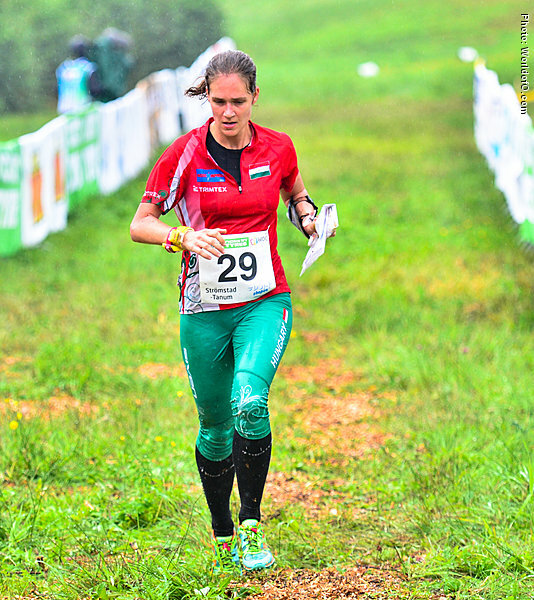 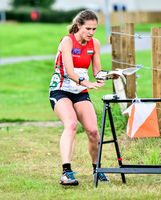 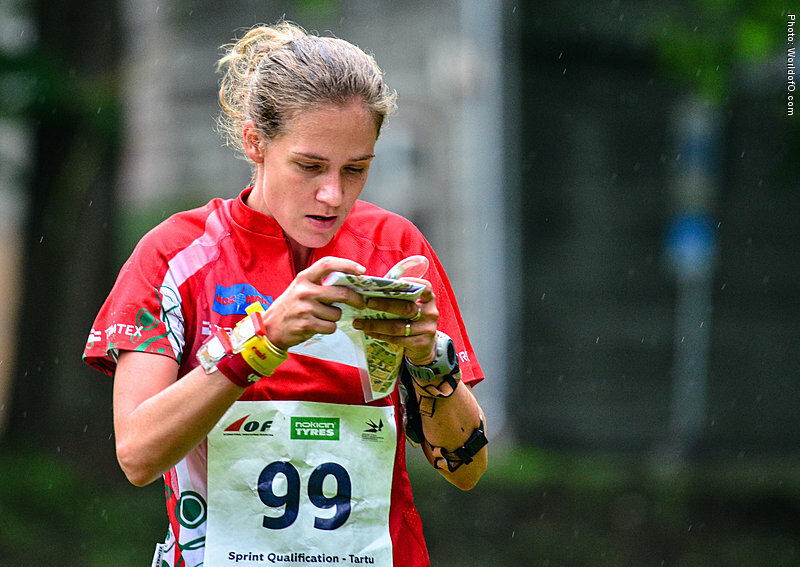 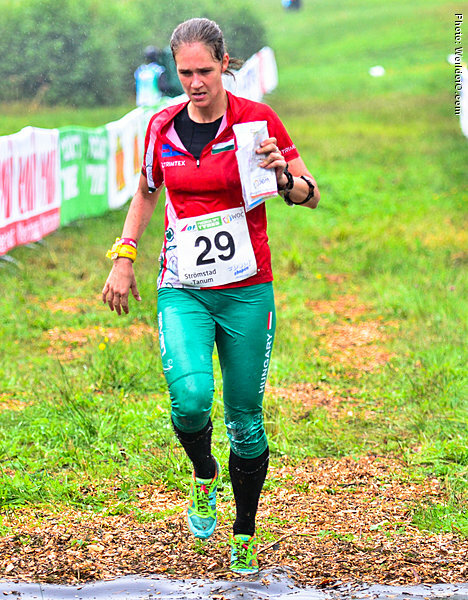 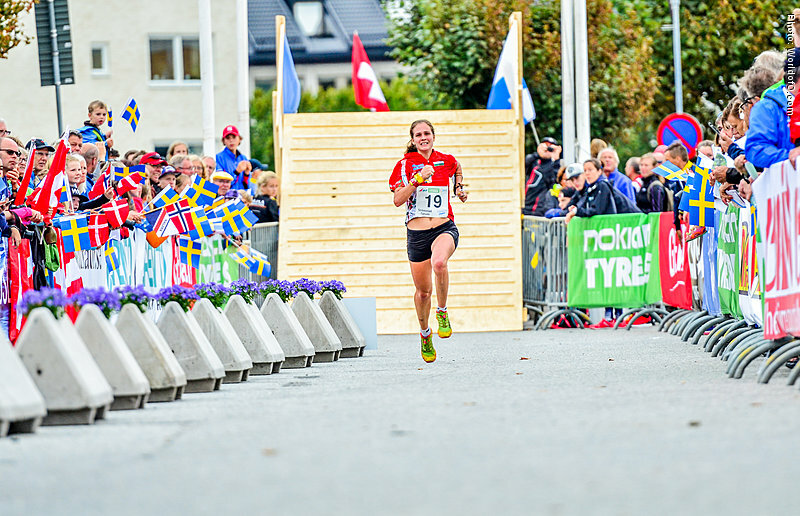 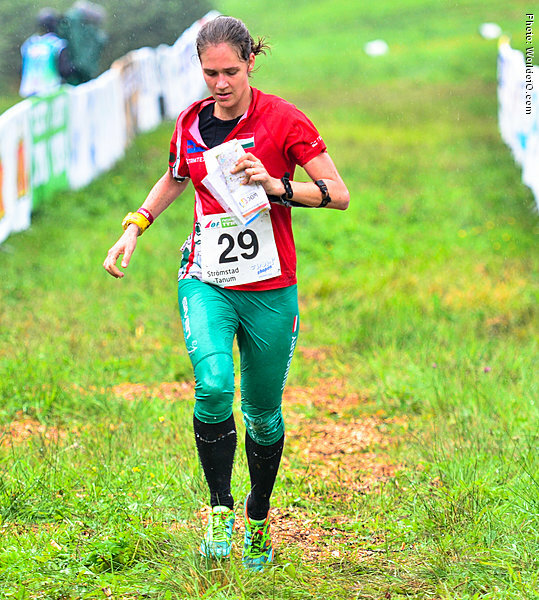 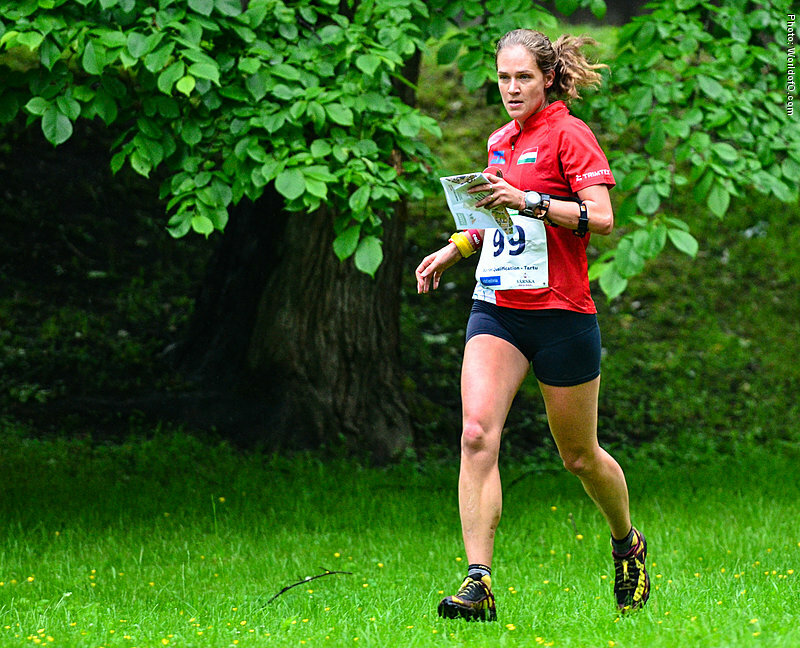 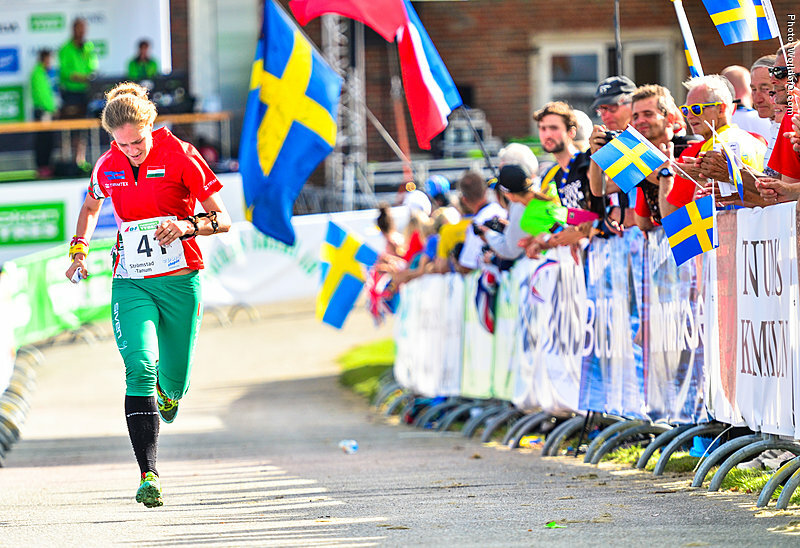 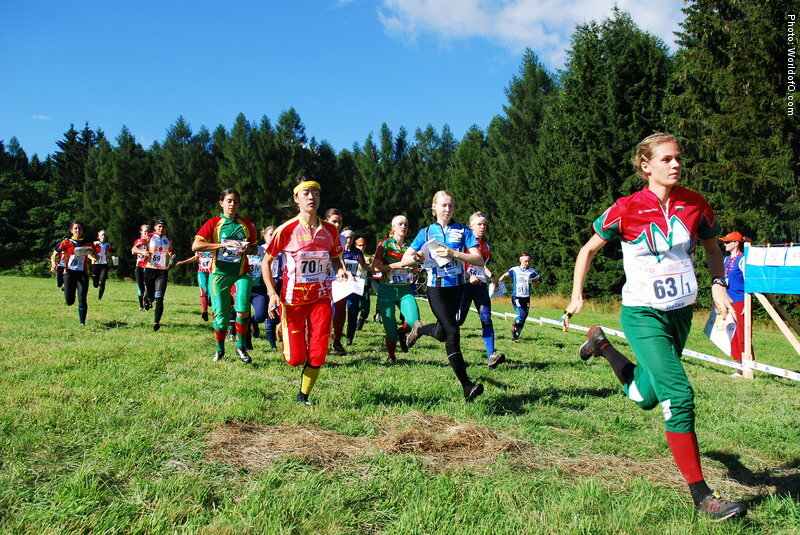 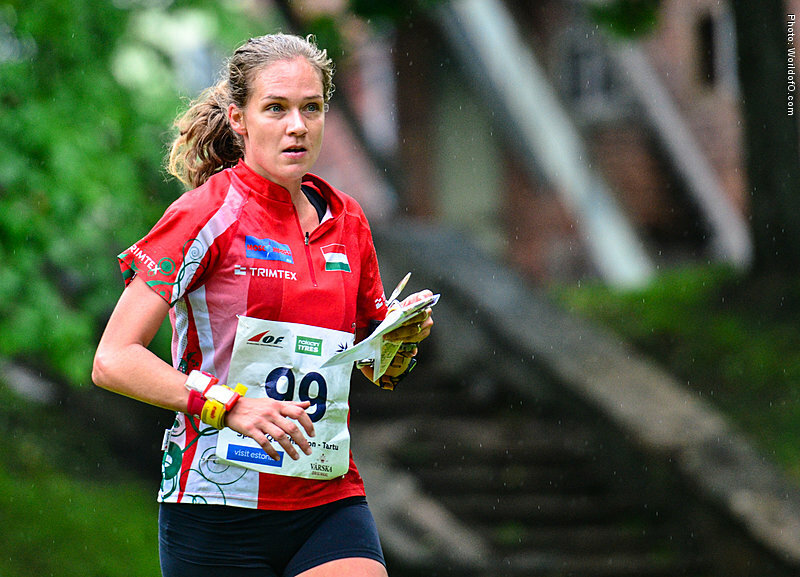 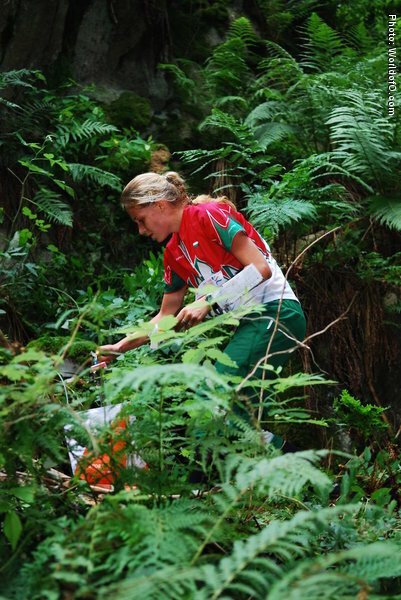 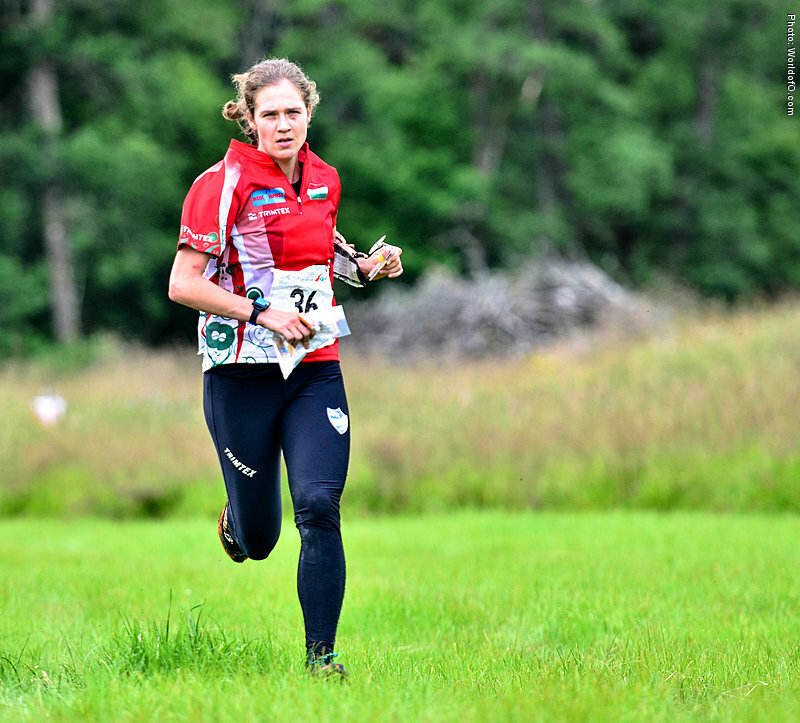 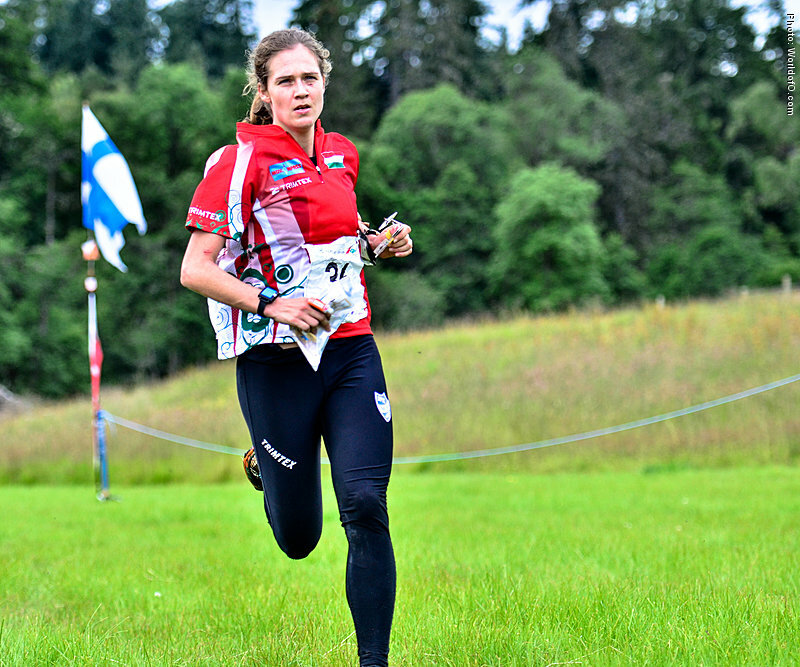 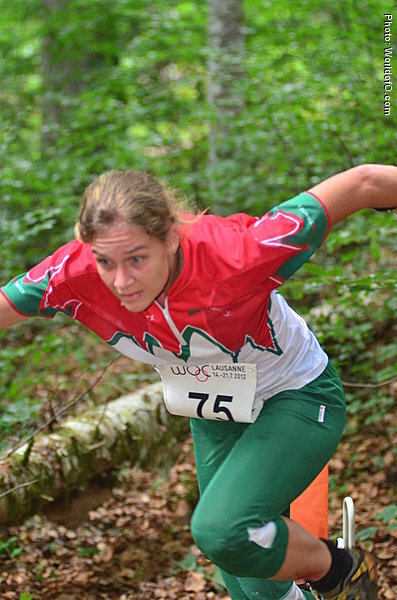 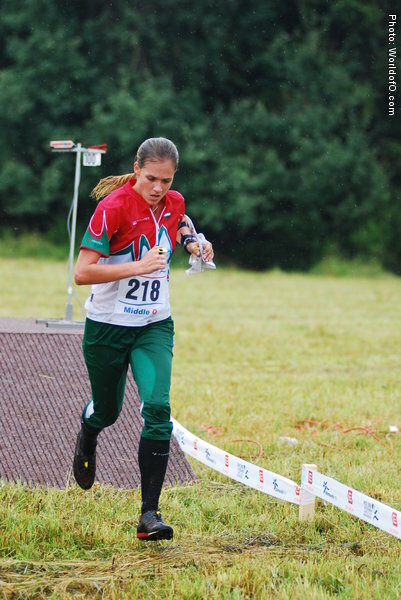 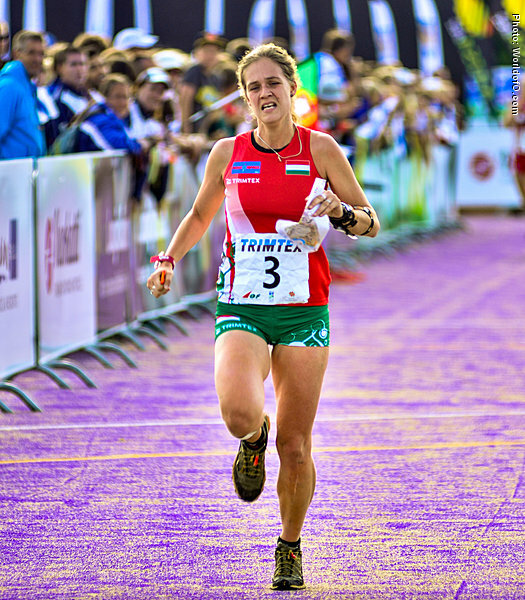 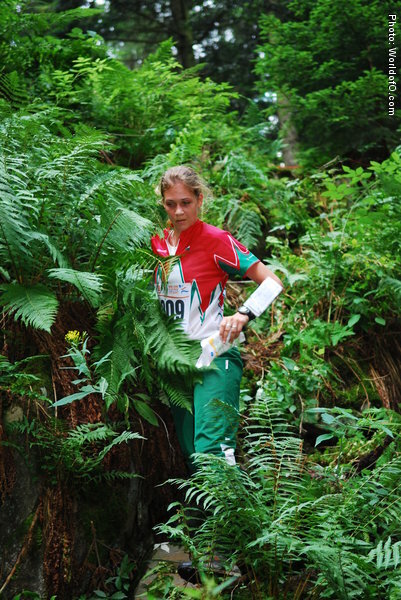 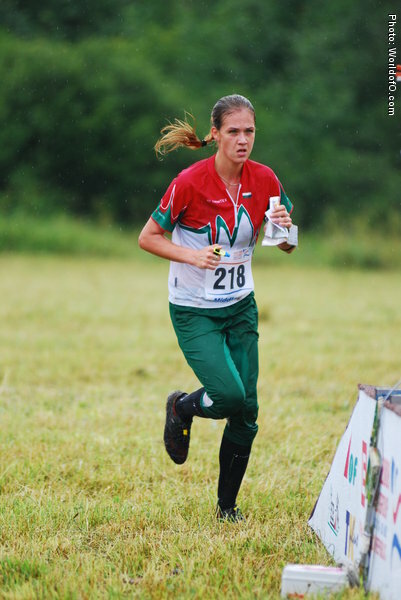 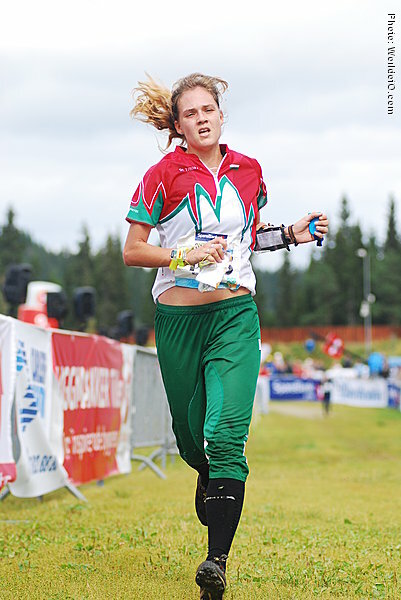 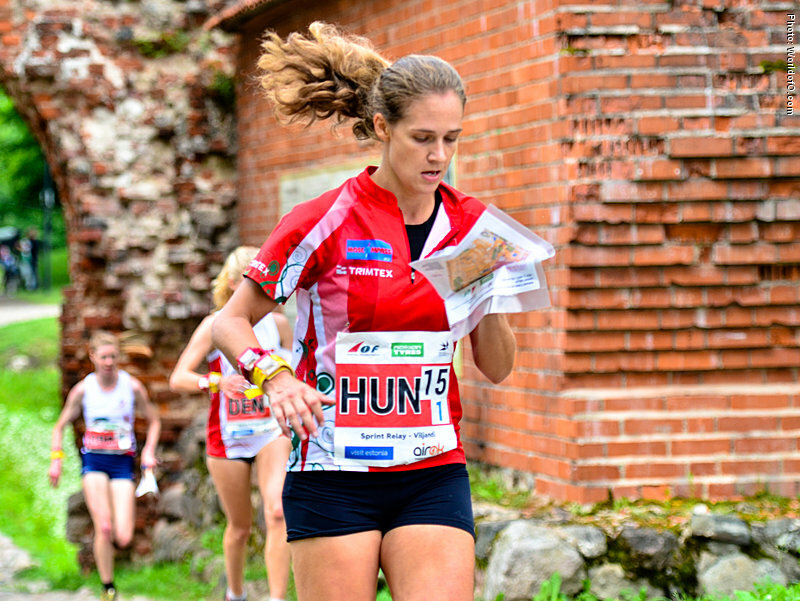 She also has a 15th place from the long distance from the same championship - showing that she can master all disciplines. 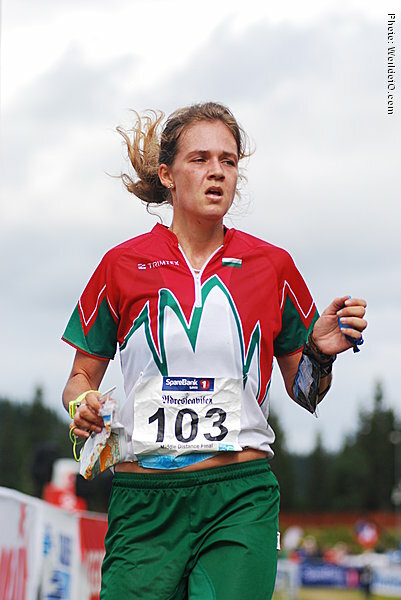 Fanni Gyurko (58 times) Fanni Gyurkó (74 times) .